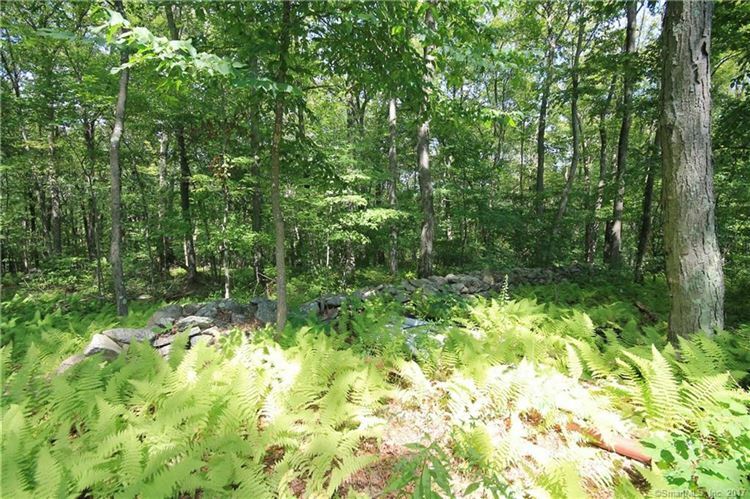 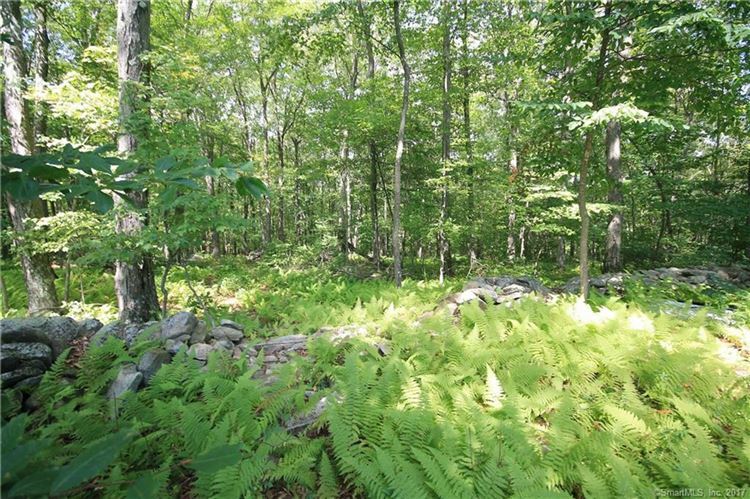 241 Country Lane, Glastonbury, CT Residential Lots Property Listing | Realty Seven, Inc. Tremendous opportunity at a building lot of a desirable Glastonbury neighborhood. 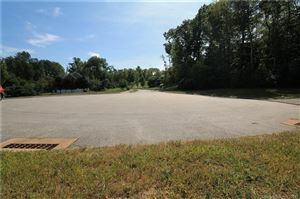 Approved rear building lot at a prime cul-de-sac location at the end of Country Ln. 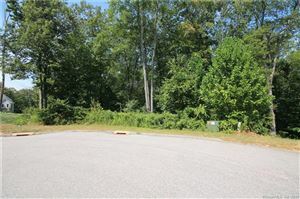 Build to suit w/ specs available or bring your own. Envision your own dream home on Country Ln! $1,132 would be your approximate monthly principal and interest payment. Courtesy of: Executive Real Estate Inc.